Have you ever wanted to have fuller and longer lashes? If you're a fan of mascaras to highlight your lashes then this eyelash extension is perfect for you! No need to use falsies and eye lash curlers, as fabulash does all the magic for every wink and blink! It is the first time that my virgin eye lashes was touched. I never planned on having lash extensions since I already have natural long lashes, but I realized that everything is worth the try. 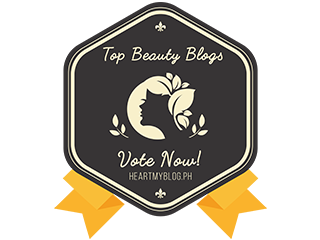 Last week, I was one of the chosen bloggers to experience a free beauty service at Beauty Lane Phils, Inc. This, and the professional hair color by Elgon (past post) were the services that I get to experience. I was kinda hesitant to try since I am fond of rubbing my eyes when it feels itchy, so this might not work for me. I might end up detaching all the lash extensions in just a week. But then I was convinced when I saw the finished product from my friend Aci (www.lifeofaci.com), so after my hair color session, I tried the eye lash extension. To give you an idea, these lashes are from Fabulash. 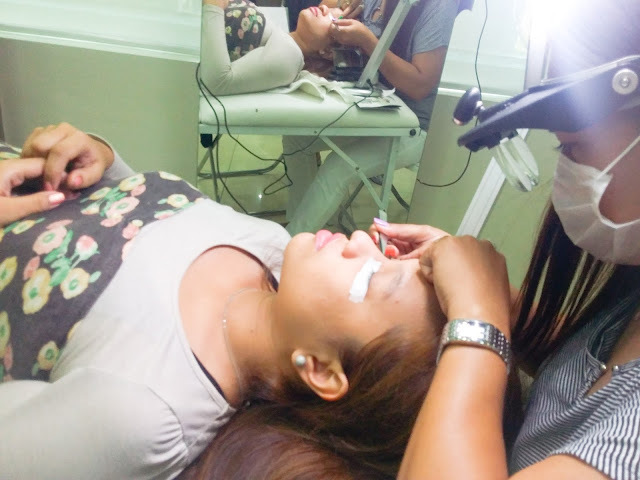 Fabulash is the first and only Philippine brand of Professional Eyelash Extensions and the only product line of its kind to be registered with the Philippine FDA. Tools used. All were clean.  Eyelash extensions are semi-permanent, synthetic lashes that are individually attached with a 1:1 ratio to natural lashes so they look longer and fuller. 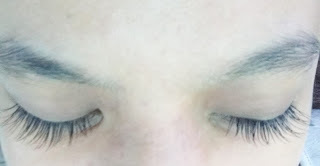 With Fabulash, your lash extensions can last from 2-6 weeks or more depending mostly on the type of glue used and the skill of the technician. Application is within 1 1/2 to 2 hours. Excuse the dark circles around my eyes and my naturally eye-shadowed lids. Haha. 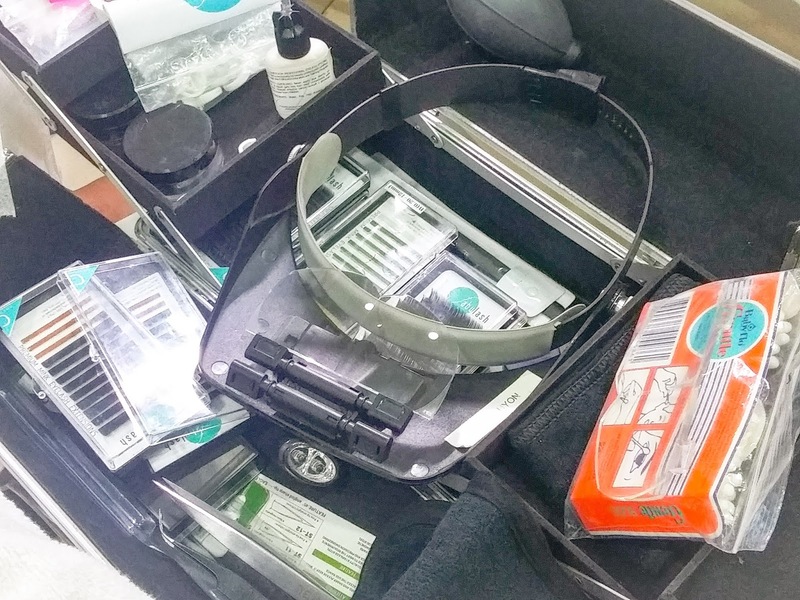 I didn't get the chance to do my make up before going to the training center. I left home by 5am just to arrive here on time. You might fall asleep during application since it is very relaxing. You wouldn't even feel any kind of pain. The technician is very delicate and expert in this field, that's why I didn't worry much. It's a bit itchy when finished, so be careful that you might rub your eyes. Anyways, I am really happy with my lashes right now. No need to use lash curler since it's already curled up. In all fairness, these extensions is almost a week but I haven't seen any fallen piece of lash since day 1. Although I'm having a hard time washing my face thinking that I might destroy it, I'm glad that my habbit of rubbing my eyes lessens. You can use mascara to volumize and thicken the lashes and to achieve a fuller look. DO NOT use eyelash curlers as it has a natural curl already, and the lashes might detach from the original state. Fabulash is distributed by Beauty Lane Phils, Inc.
Disclosure: I received this service from Beauty Lane Phils for free but opinions are mine.